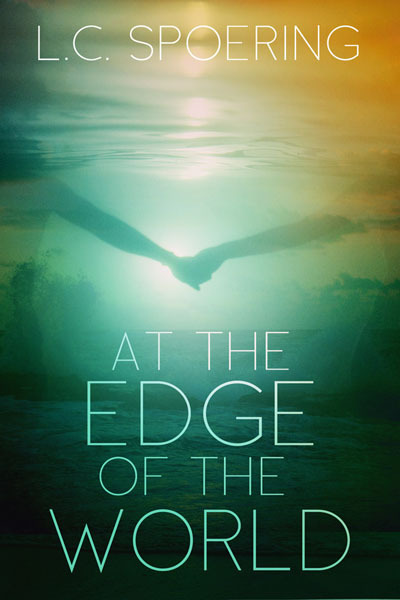 It’s the one month countdown to the release of At the Edge of the World. Behold, the beautiful cover designed by the lovely and talented Laila Blake! I’m excited to be releasing At the Edge of the World with our micro-publisher, Lilt Literary, August 26th. You can learn more about the book and story in the link, and you can add it to your to-read list at Goodreads! The ebook will be available through Amazon next month, followed by the print version a month later, and distribution world and net-wide before the holidays, for all those YA lovers on your gift list. Over the next couple months, I’ll be making stops on some review and YA blogs– I’ll link these stops on my Twitter and Facebook, so be sure to follow me on either (or both!) for updates and information. Thank you for celebrating this upcoming release with me. I appreciate your support.